Maggie is one of the most beautiful brides we've ever seen and keeping these photos under wraps for months has been killer! 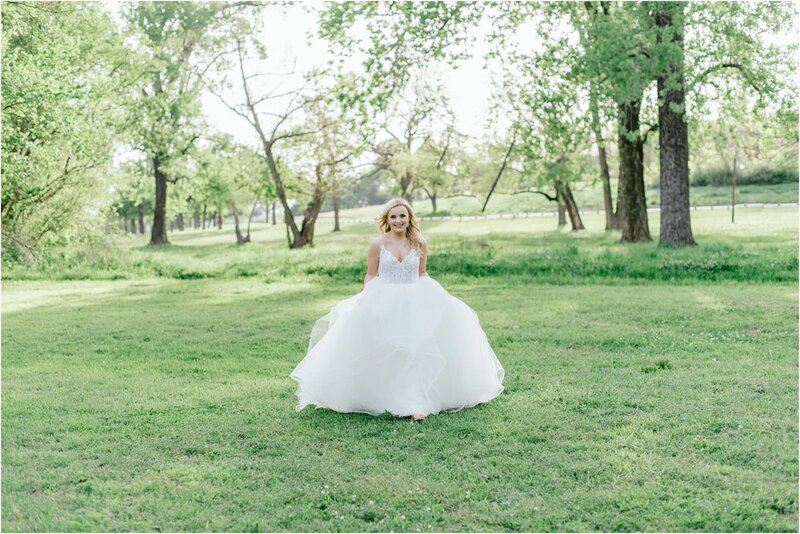 We had been looking forward to her and Pau's Fort Worth wedding for over a year and now that they are wed we are so thrilled to be able to post these. Maggie had a great team of vendors on her wedding day and getting to get to know her and see her as a bride before her big day was so fun for us. These are just a few favorites and truly, it was hard to narrow it down!